If you are worried about your personal information being stolen and/or you just want to access some blocked content – VPN is the right choice for you. With VPN, the request gets encrypted with a very advanced military level encryption algorithm before it goes out from your computer to the dangerous internet jungle out there. And not only that – it does not go to the requested server directly. It goes to one of their servers first, the server then makes the request instead of you and gets the returned data. Encrypted response is immediately sent back to you after this. 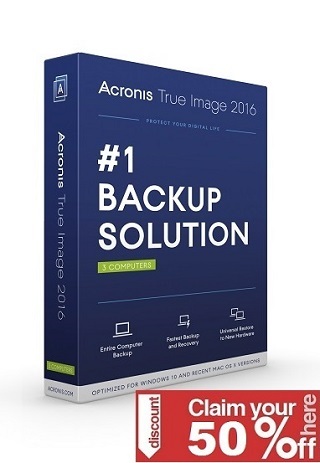 Thanks to having this extra layer between you and the Internet, you are very well protected plus you get foreign IP, so your history is basically untraceable. Is this all? I am sure you know the answer. It is not. 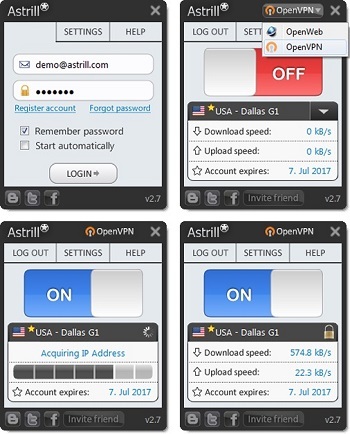 Astrill also has many cool features that make it better than other VPN services. They support multiple VPN technologies, offer video accelerator, WebCache, IP filtering, Servers in many locations worldwide and much more.